KD, s2s, Random Widths and Lengths 5"+ x 6'+. 85-100% Clear. Unselected Color. ORIGINS: North America throughout Eastern, Central and Southern U.S.A.
COLOR DETAILS: Sapwood is creamy white. 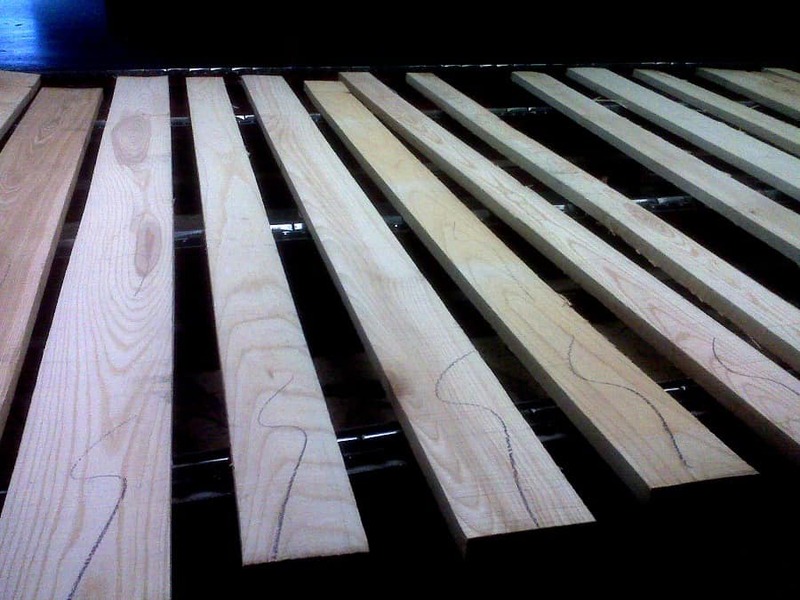 Heartwood is brown, most boards will be white and brown. WORKABILITY: Works easily with hand and power tools despite being very hard and dense. Holds nails and screws well. Gluing properties can be variable. 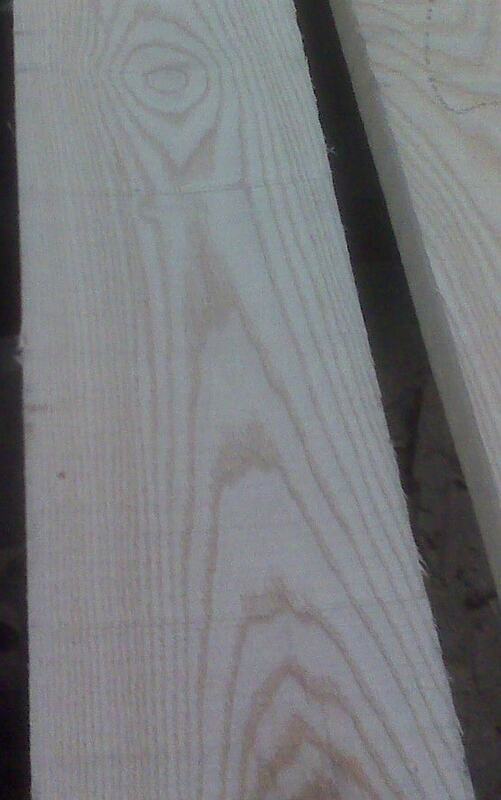 Ash is a very hard and dense hardwood that grows throughout Central and Eastern North America. The Ash-Borer Beattle infestation is currently causing great harm to ash trees and will eventually diminish the availability of ash lumber. 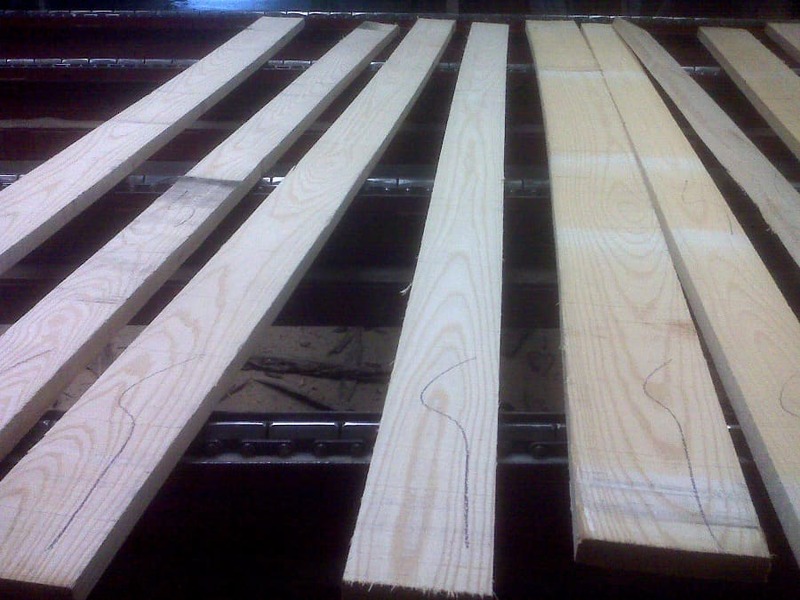 Wood Vendors supplies Ash in 4/4-8/4 thicknesses and can provide dimensional lumber, ash panels and custom flooring.